The Versadrill GT8 is a multi-functional geotechnical drill rig that packs the punch of a full size rig. 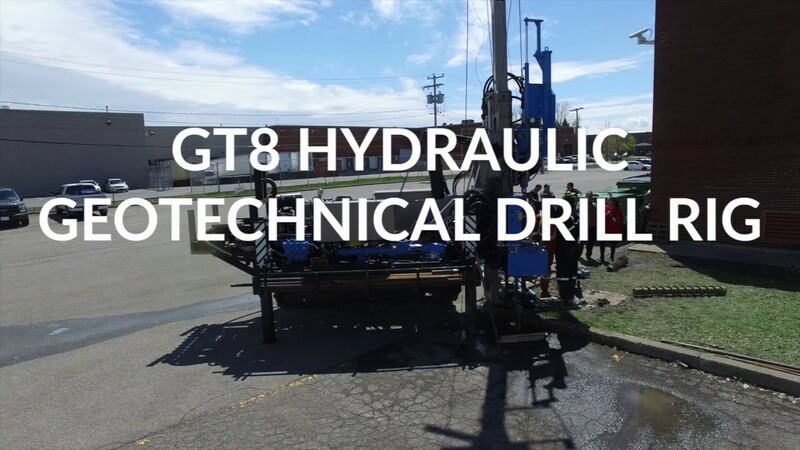 With its sturdy design, the GT8 meets the needs of the most demanding drillers. Fordia has the most common adaptors in stock and can provide you with different special adaptors upon request.